It is with great sadness that we share with you, the news of our Founder and Pioneer Deaf Educator, Mr Peng Tsu Ying’s passing. 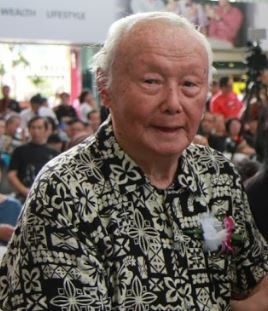 Mr Peng co-founded the Singapore Chinese Sign School for the Deaf in 1954 and became the first deaf principal in Singapore. His main goal for starting the school was to educate deaf children. He spent 35 years of his life teaching, inspiring and mentoring generation of deaf students. We owe it to our Founder and Pioneer Deaf Educator, Mr Peng Tsu Ying, to whom we should be profoundly thankful and grateful for. 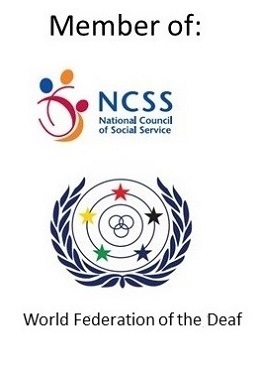 Mr Peng’s extraordinary leadership and immense contributions to our Deaf and Hard-of-hearing community are widely acknowledged as we mourn the loss of our Founder and Pioneer Deaf Educator. On behalf of our members and friends in the deaf community; my colleagues in the Executive Council, management and staff, we extend our deepest condolences to Mr Peng’s family.